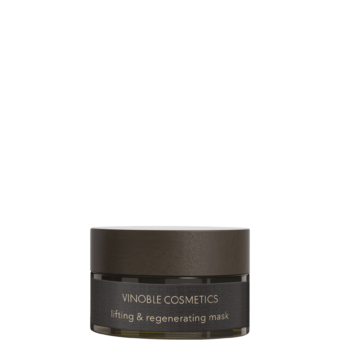 Regenerating concentrate for the face. Rich in active ingredients, it helps protect the skin against aging caused by light and environmental factors, while also softening pigmentation spots. The highly efficient combination of active ingredients, consisting of melissa and barley extract and the secondary metabolite rutin, protects the skin’s cells against oxidizing environmental effects by counteracting free radicals, thereby preventing premature aging of the skin. Vegan grape stem cells regenerate the skin’s cells and help to soften hyperpigmentation. 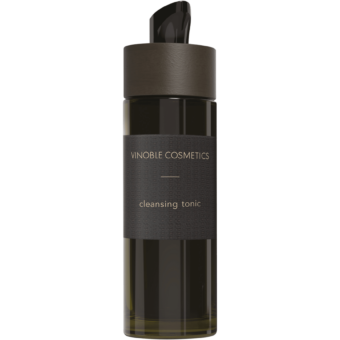 Massage a few drops of the concentrate into the skin each morning and evening after cleansing and before applying the daily skincare product.